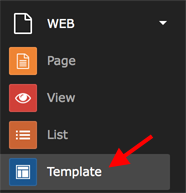 The Constant Editor can be found in the module "Web > Template". Select the page in the page tree which contains the root template of your website. This is mostly the root page of your website as well. 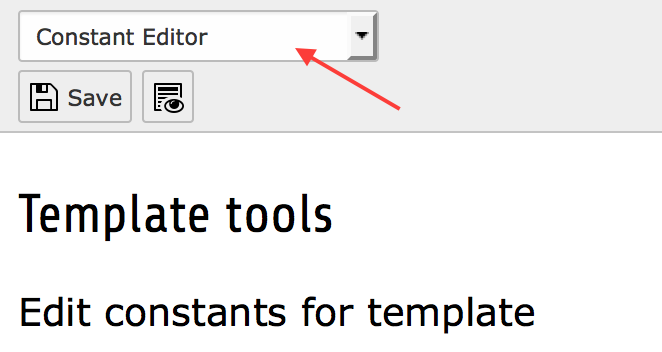 Select "Constant Editor" in the dropdown at the top of the "Web > Template" module. 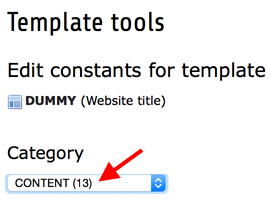 This should show the root template of your website if it is available below the sentence "Edit constants for template". In the dropdown list "Category" select the category "Content". This will give you a list with all the constants of this extension. All constants are described and can be edited by clicking the pencil in front of the current value or by editing the available field. Don't forget to save the new values afterwards by using the appropriate button at the top of the module. The new values will be stored in the "Constants" field of the root template of your website.